Retail Insurance is designed to cater for the retail shop owner or owner-operator. 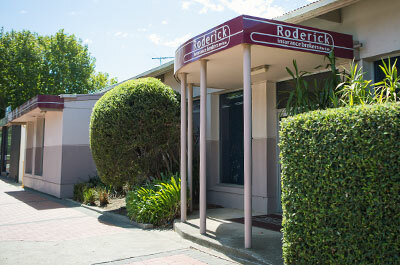 Roderick Insurance Brokers understand the needs of a retail business are different from that of other businesses. 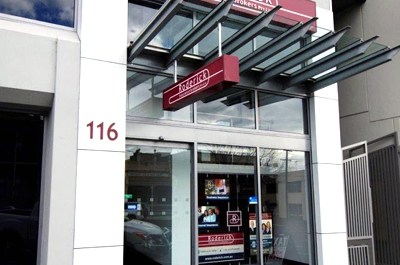 Our Geelong and Werribee teams are retail business insurance experts across a wide range of business sizes, industries and locations. goods in transit, including marine transit insurance. Please contact us to find out how our Werribee or Geelong insurance broker teams to find out more. You can also access a range of useful insurance information links via our website. If you would like a quotation for Retail Insurance or would like advice as to whether you need this policy, please contact Roderick Insurance Brokers.